Most professional REALTORS® have a polished listing presentation, in which they describe exactly what they are going to do to market your property, etc. I’ve actually just recently updated my presentation, utilizing an iPad; as well I leave a detailed information book with potential clients. I always start my listing presentation with what I consider the most important part – a very detailed analysis of the current market conditions. I believe very strongly that the more my clients know about the market, the more intelligent a decision they will be able to make when it comes to positioning themselves against their competitors. I’m frequently surprised/shocked to find out how little emphasis some other agents put forth on understanding the market. I would say most of them go by “feel”. It feels active, or it feels slow. Not me. I rely on the numbers, and I review them daily. I won’t be fooled by my own personal volume of business running a little faster or a little slower than the overall market. It’s important to have a clear understanding of the market in general terms. This reminds me of a quote from one of my favourite books, “Reminiscences of a Stock Operator” by Edwin Lefevre – written in 1923! The protagonist – Jesse Livermore – asks an older respected trader for some advice on a specific trade, and all he gets back is, “Well, it’s a bull market you know.” Jesse is frustrated by that response because he thinks the old geezer is just sluffing him off, but in fact, it was sage advice. What the old guy was saying is that the big money was not in any individual fluctuations, but in the main movements. Not just reading the tape but sizing up the entire market and its trends. The same goes in Real Estate. A real pro knows how to analyze activity within the multitude of different market segments and how to utilize that information to the clients’ advantage. If you’re reading this Rant as part of my monthly newsletter, you will probably read my Monthly Market Update also. (If not, sign up for my newsletter here). Just know that I consider this information to be extremely basic and generalized. 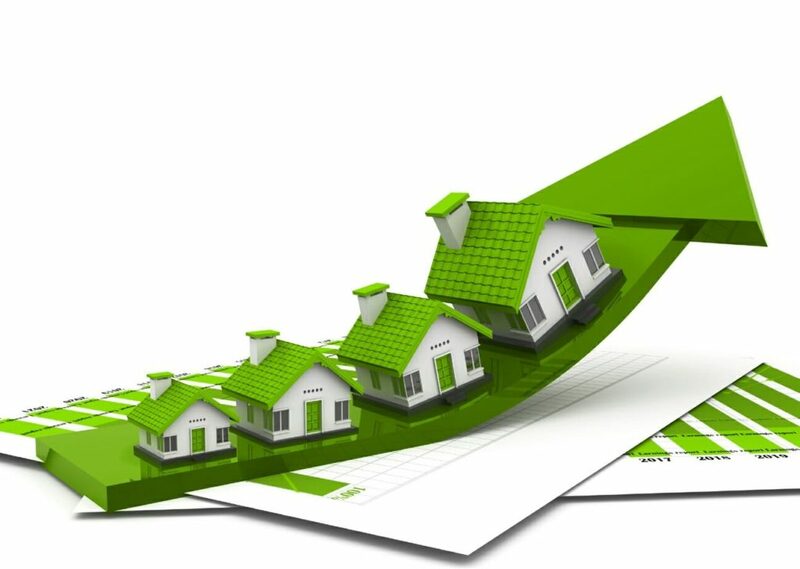 If you are seriously considering buying or selling, you need a much more detailed analysis of your specific situation. Sometimes the market in your segment might be completely different, compared to the market in general. For those of you that started reading this article, hoping to find out the Real Scoop on the current Calgary Real Estate market, sorry to disappoint you! But honestly, this information is so sensitive, I would never even think of publishing it on a public forum, and would never provide this information without a very thorough explanation. If you’re even considering selling, call me up and I’ll give you a personalized analysis both of the market overall, and in your segment. Then, you can base your decision on sound information. Or… Click here and sign up to the first ever ‘Real Scoop’ information session, at cSpace, 7:00 pm, May 15. In 30 minutes, you will understand the market better than most REALTORS®. Space is limited to 50 seats, and there are numerous restrictions on who may attend. Details on the registration form!